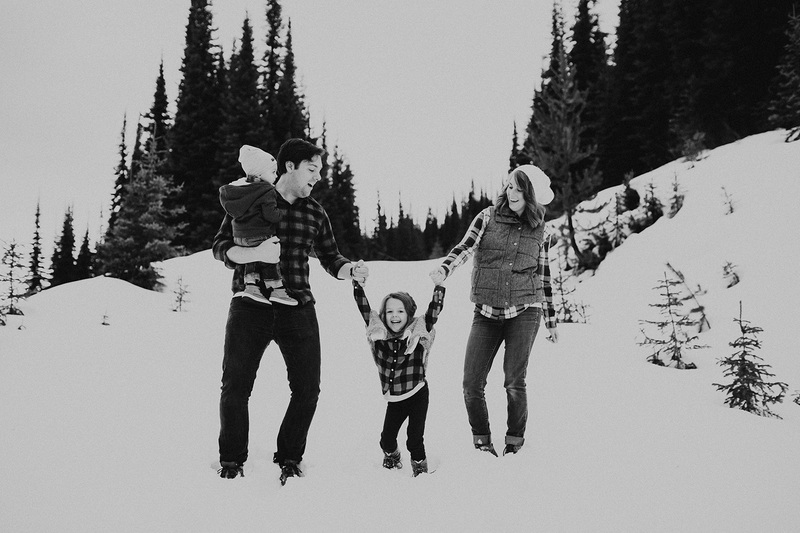 The Spohr family contacted me for their family photos and wanted to do a winter theme this year! 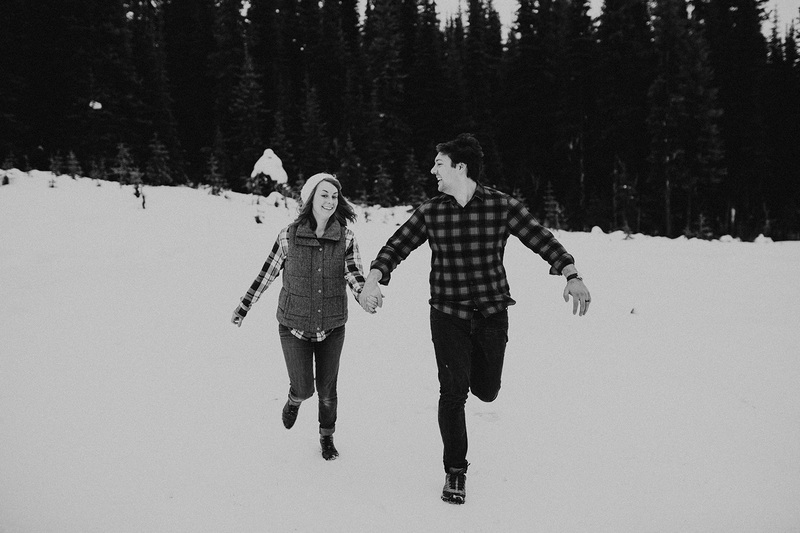 We decided to go to Big White Ski Resort to ensure we got some of that white stuff! 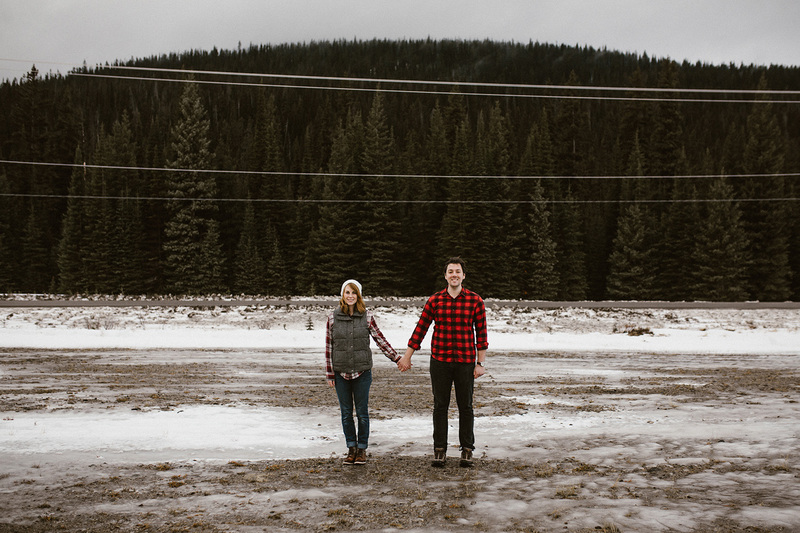 When we met at the turn off for Big White it was raining and I was a little bit nervous. 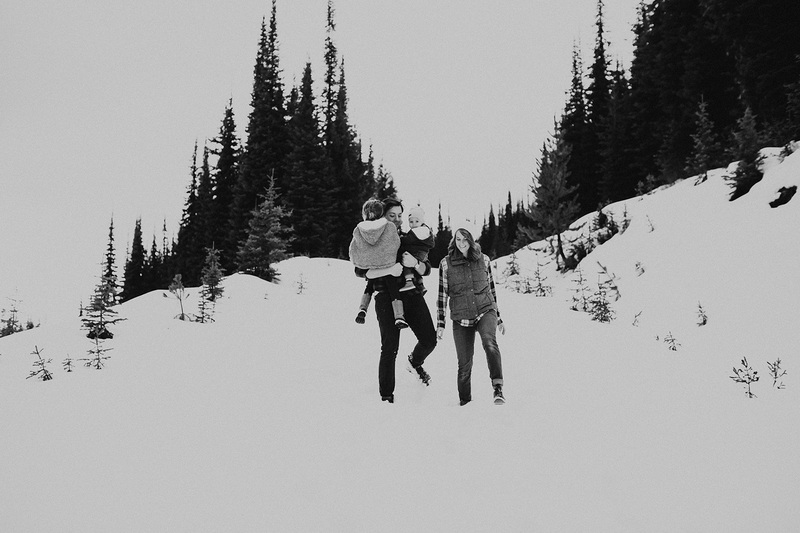 We kept driving until we reached Gem Lake and the rain finally started looking like slush – this will work! 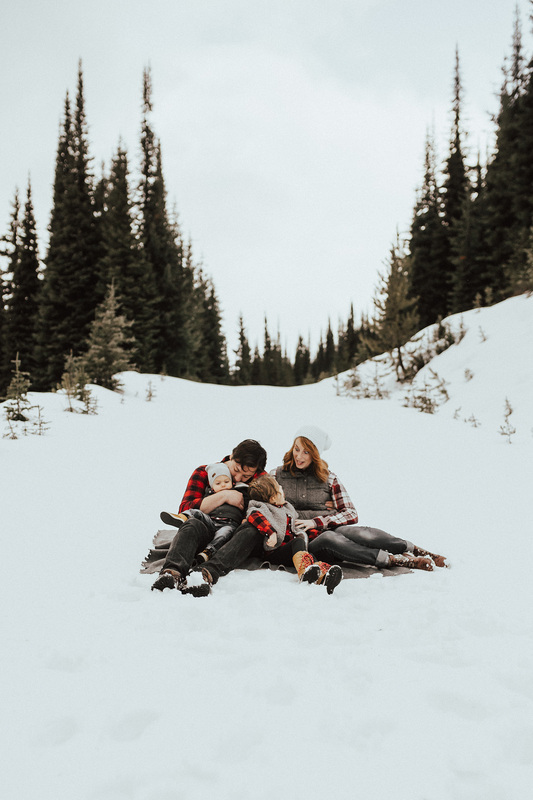 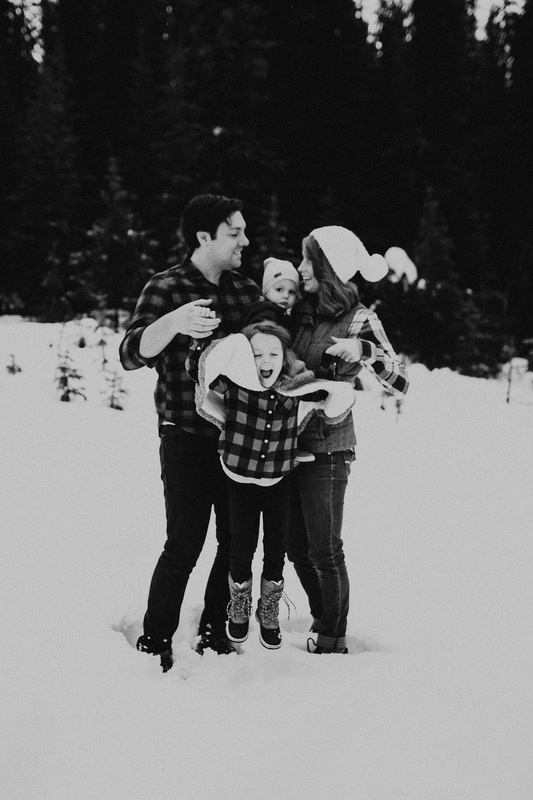 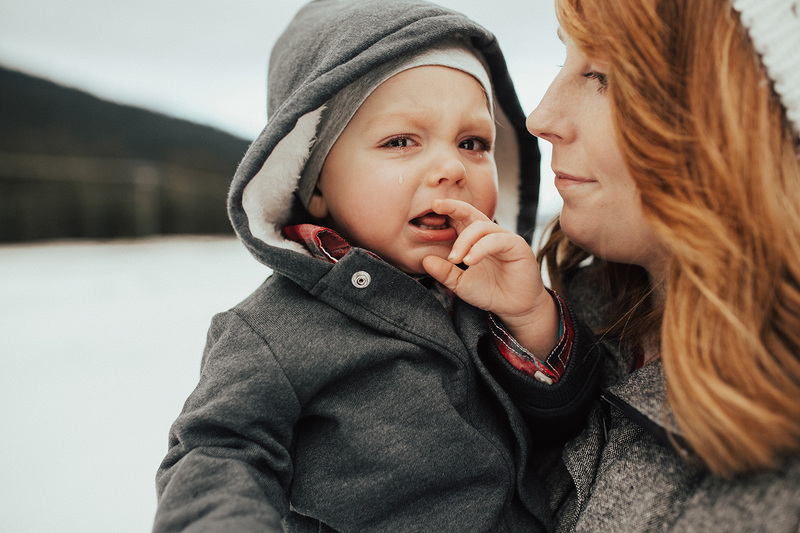 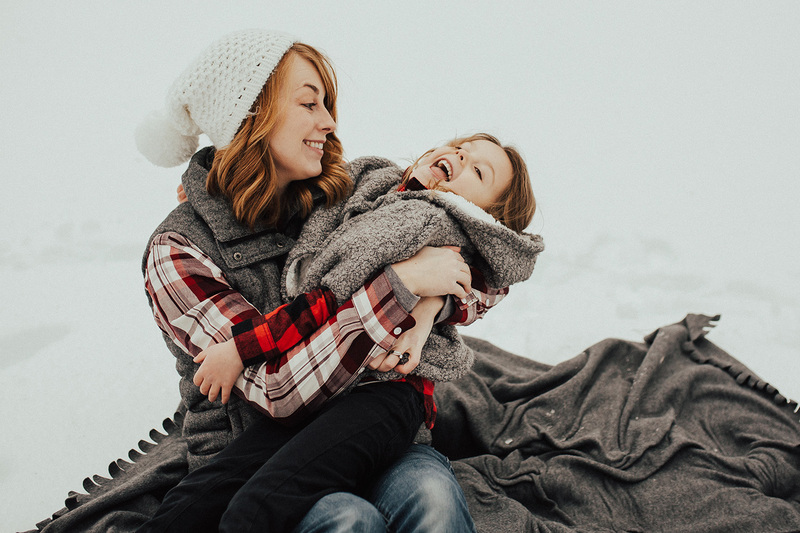 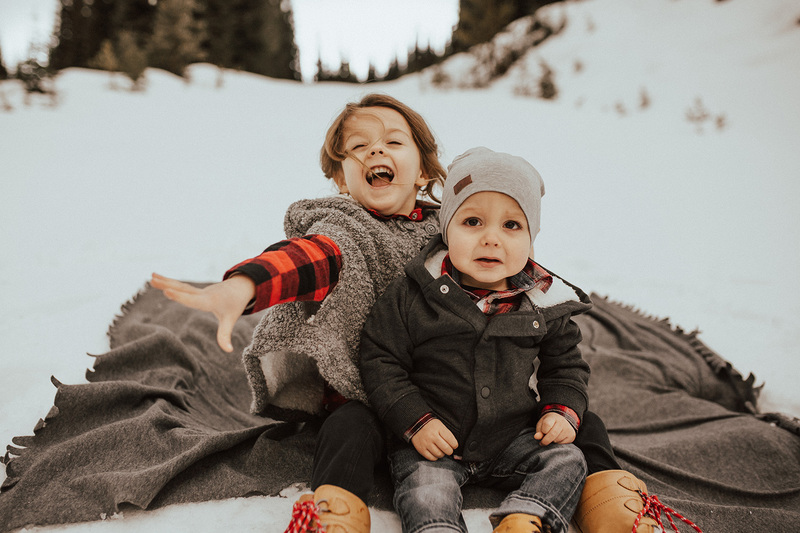 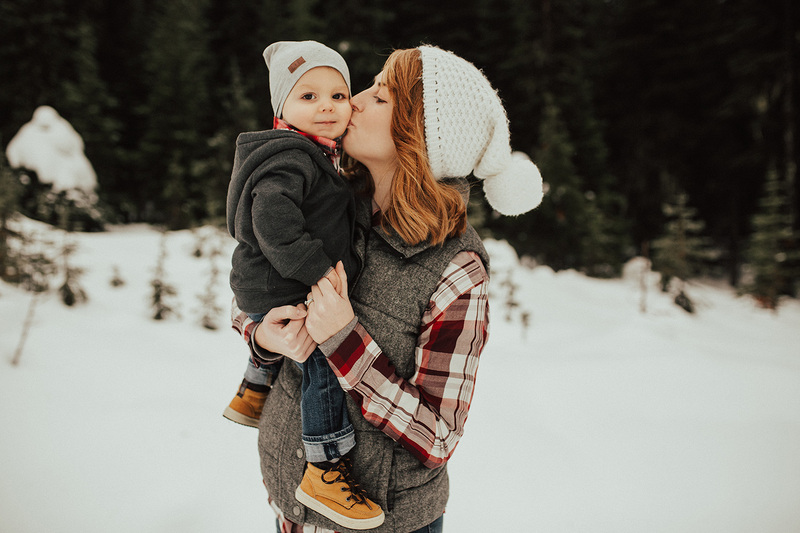 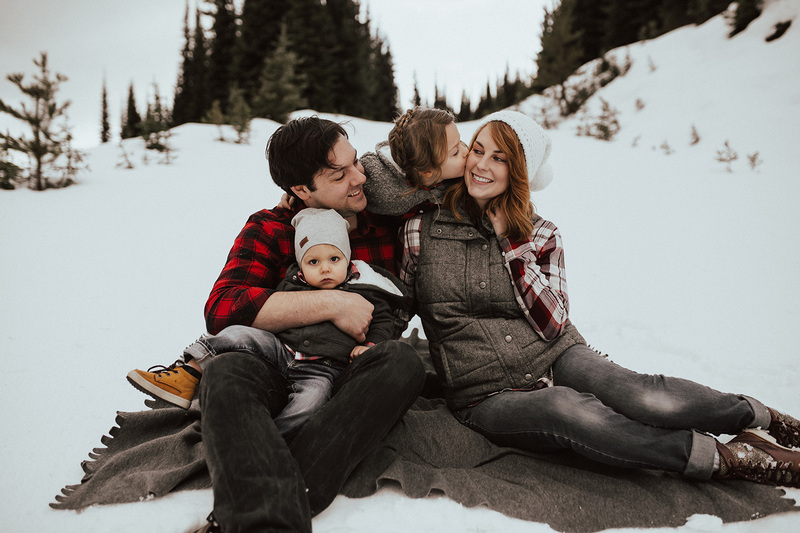 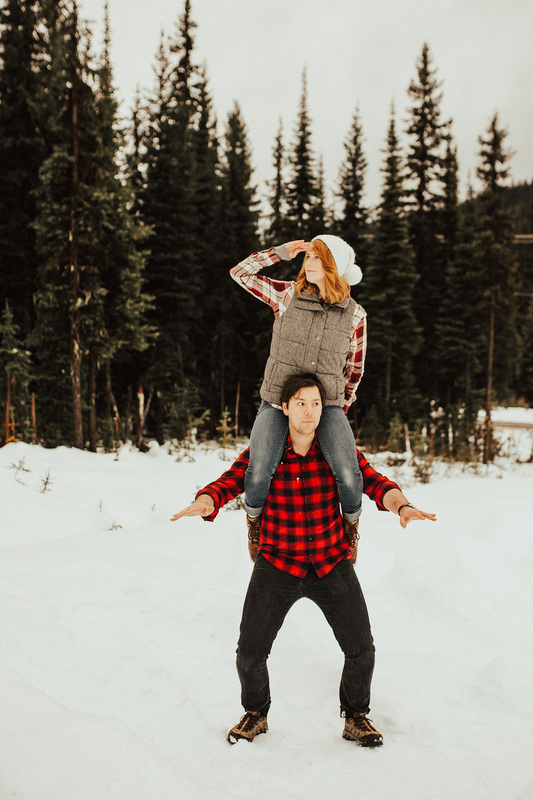 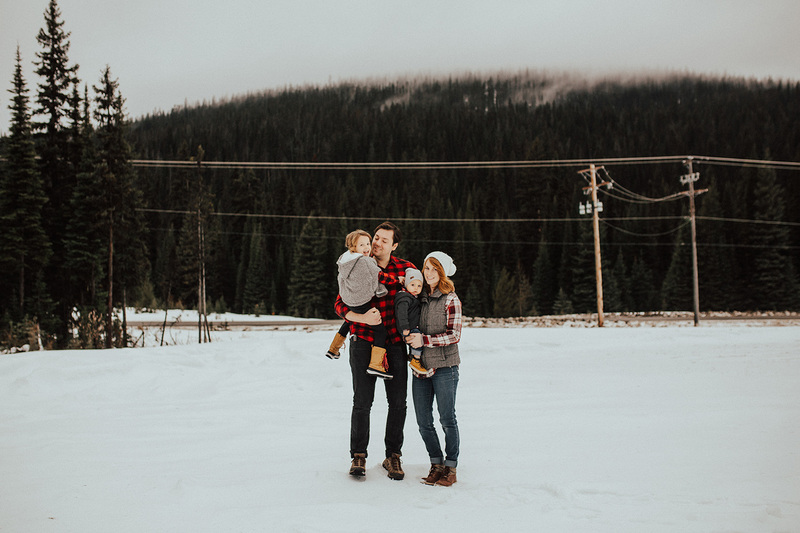 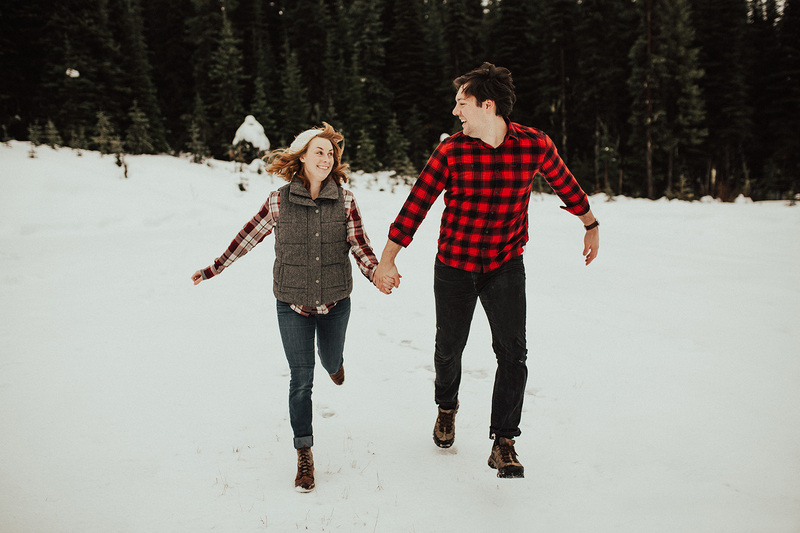 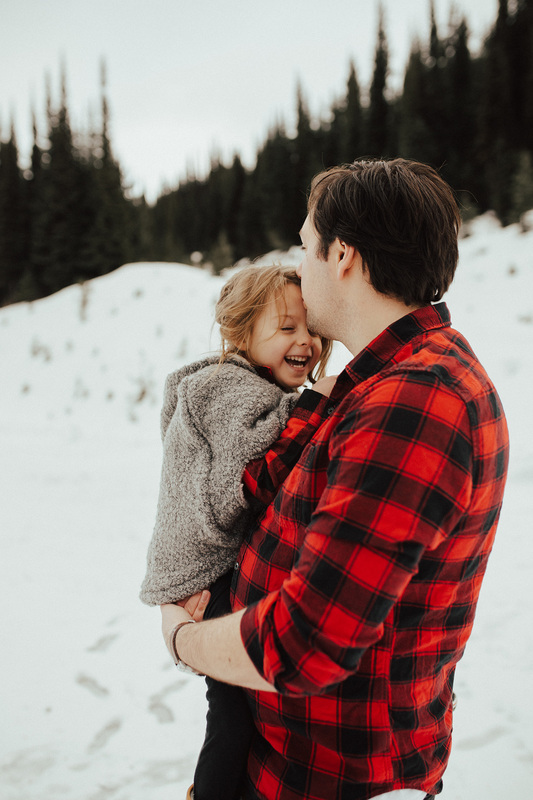 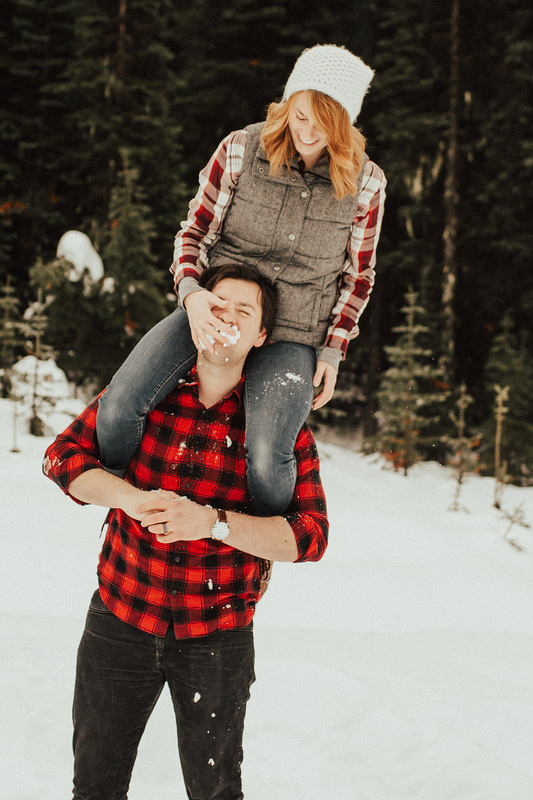 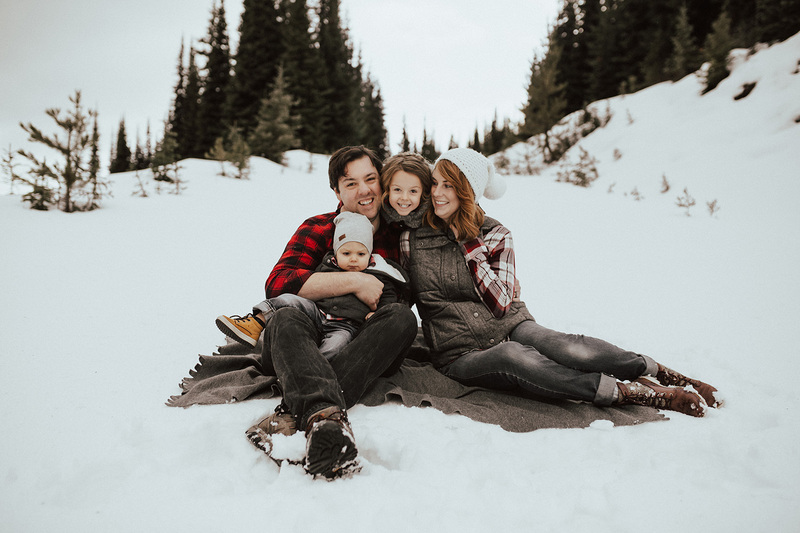 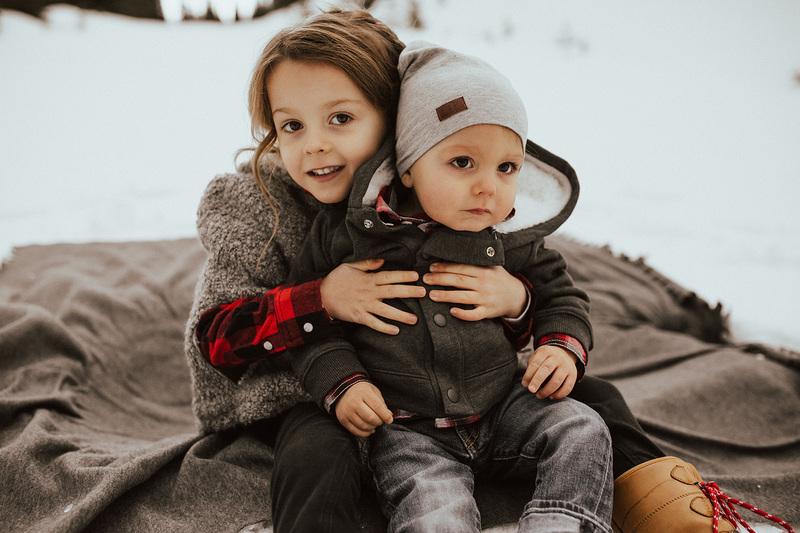 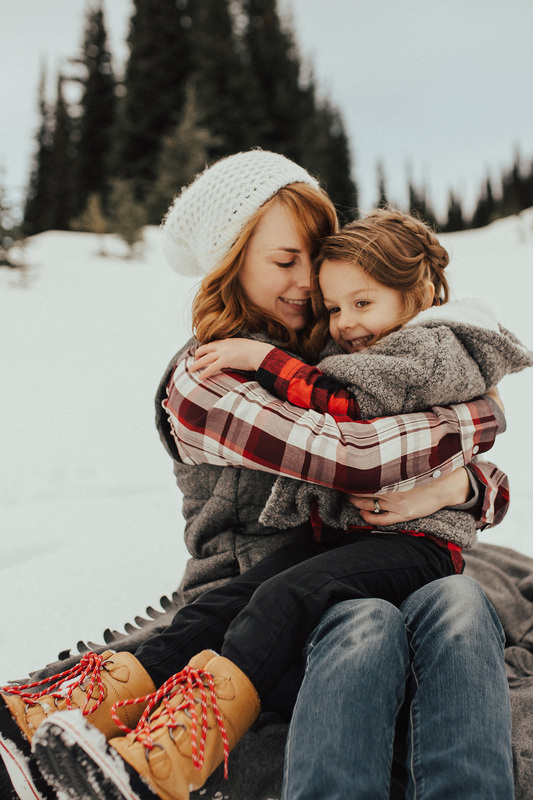 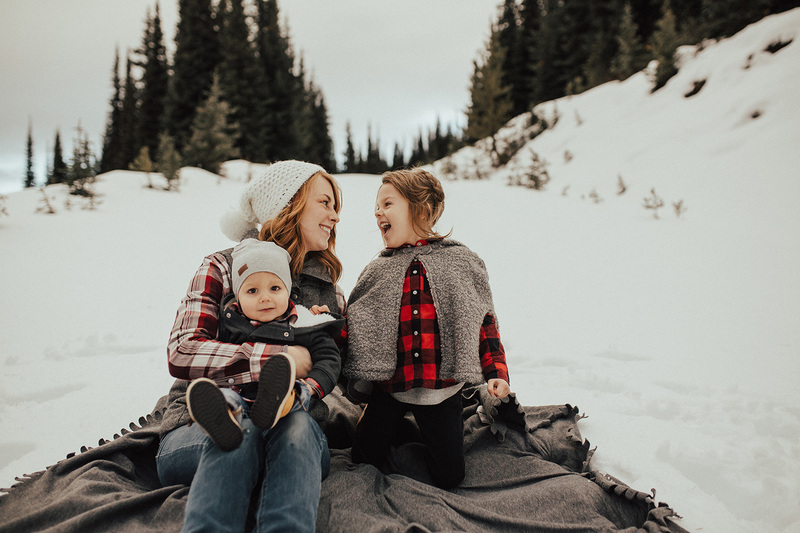 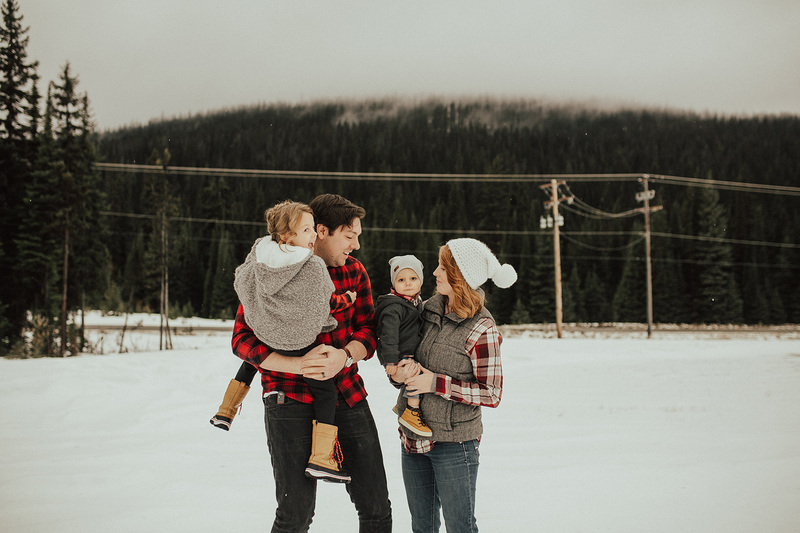 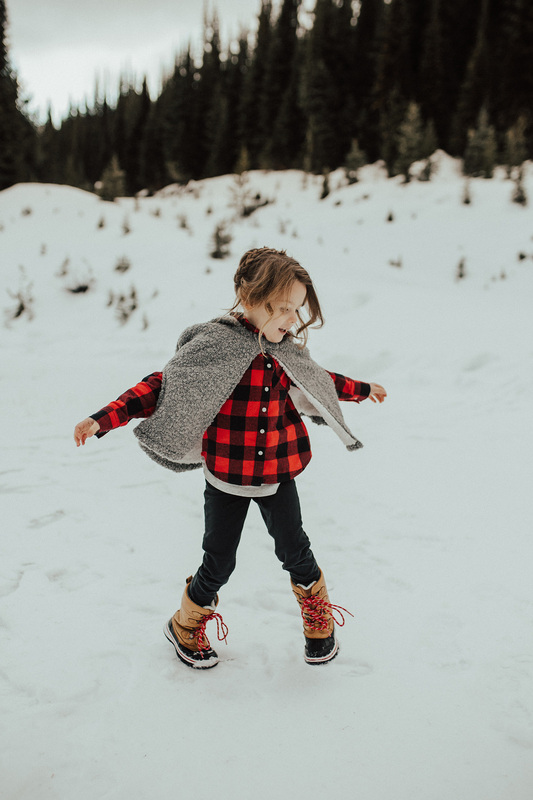 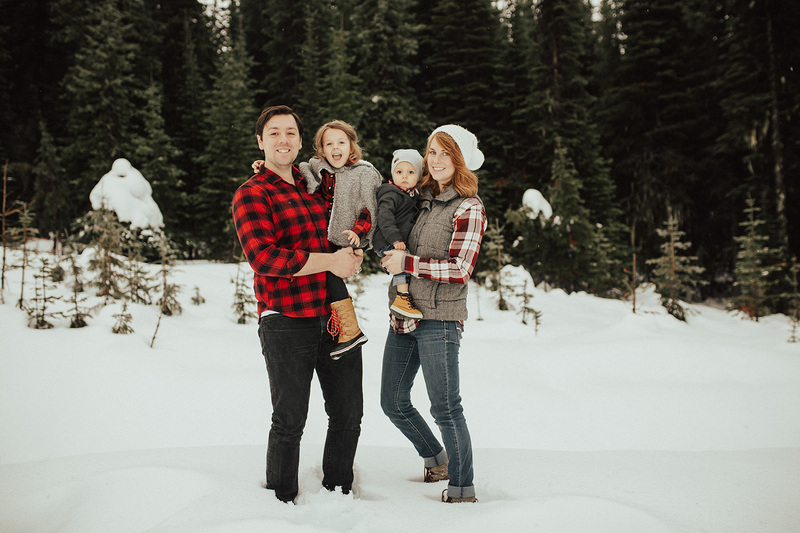 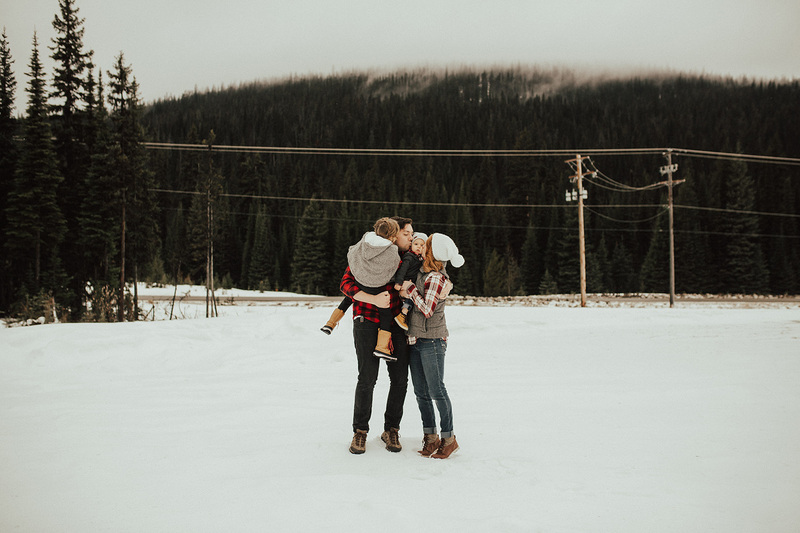 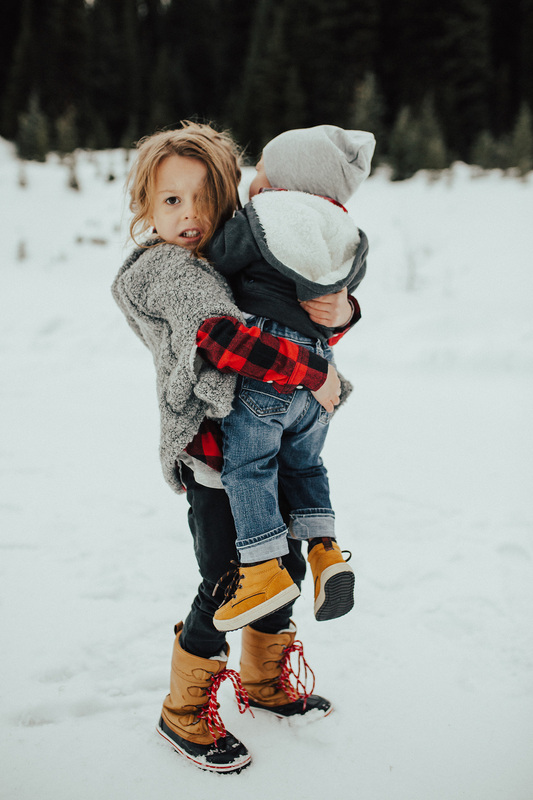 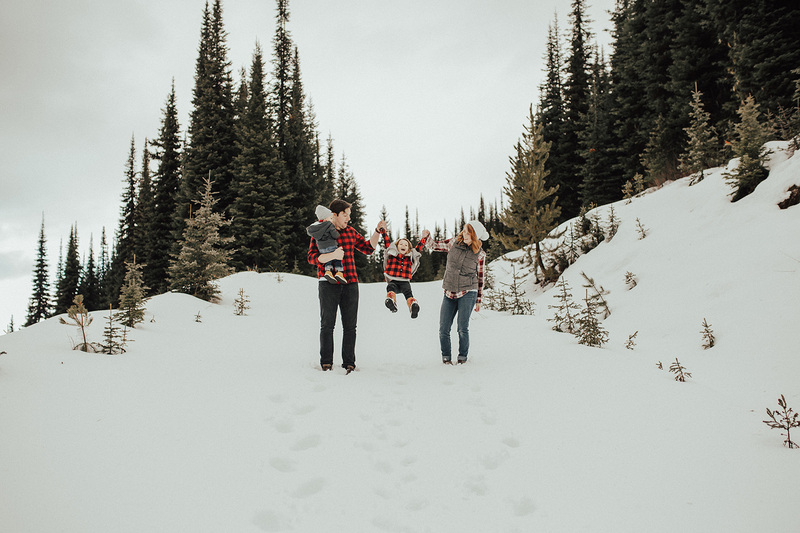 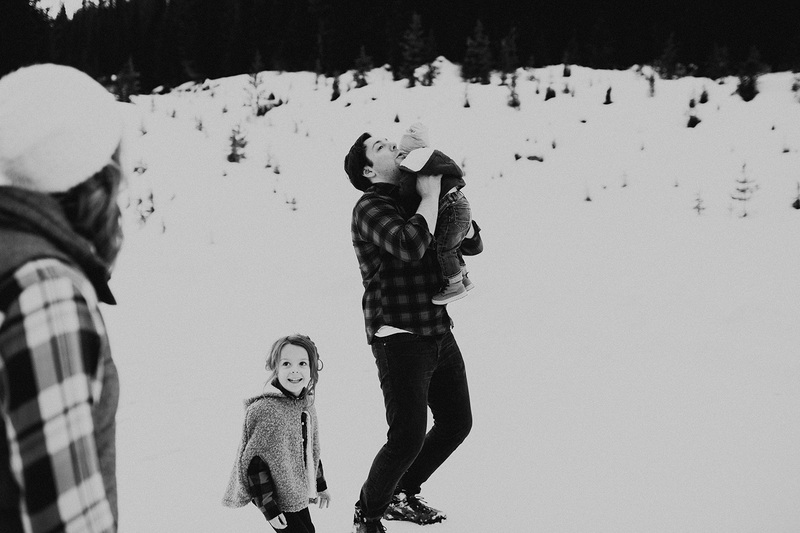 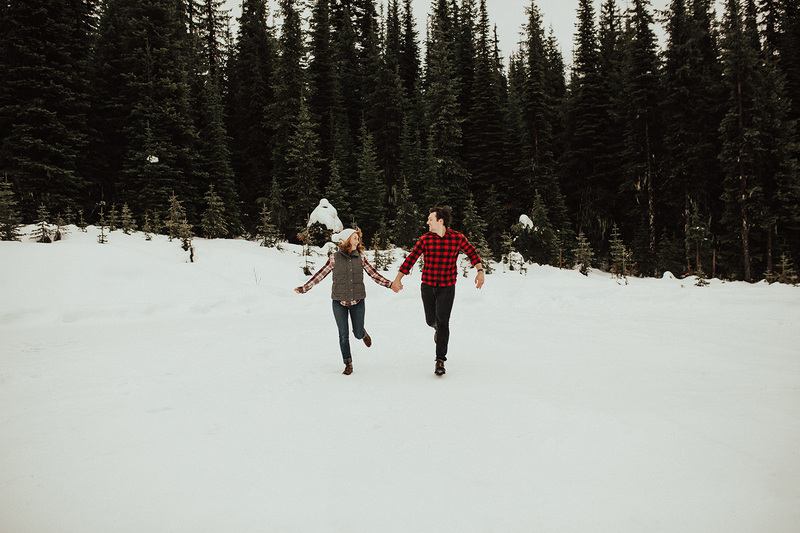 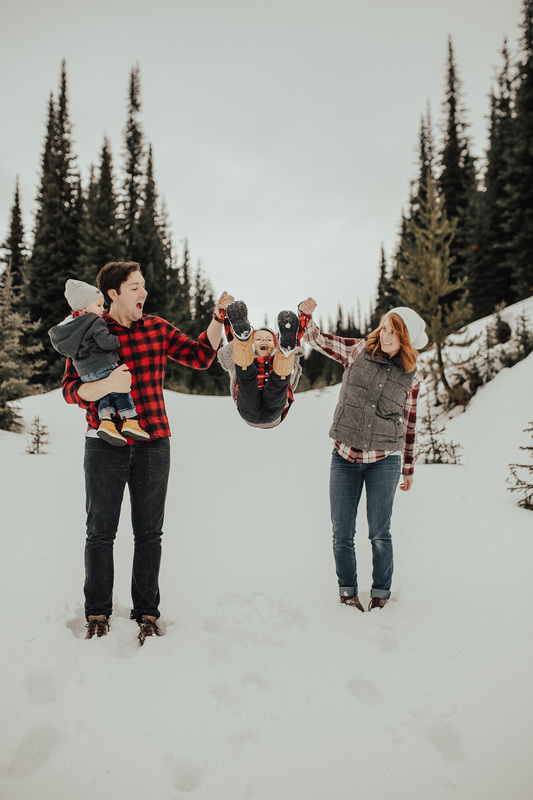 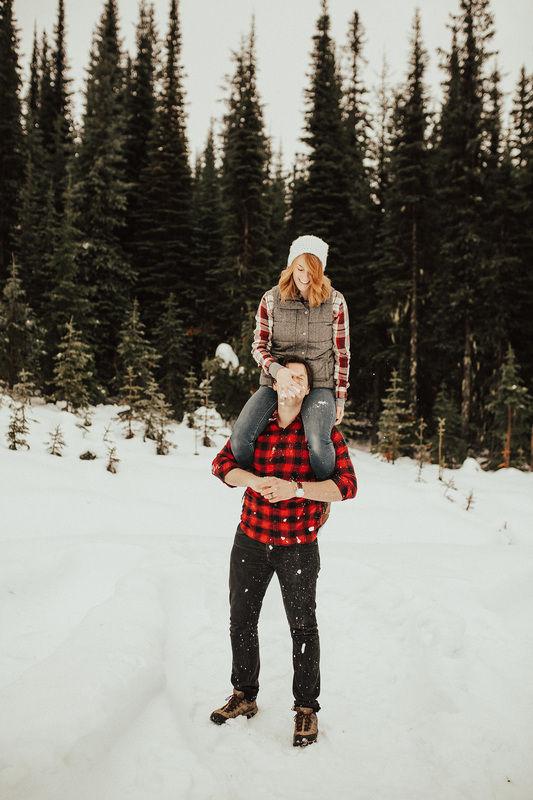 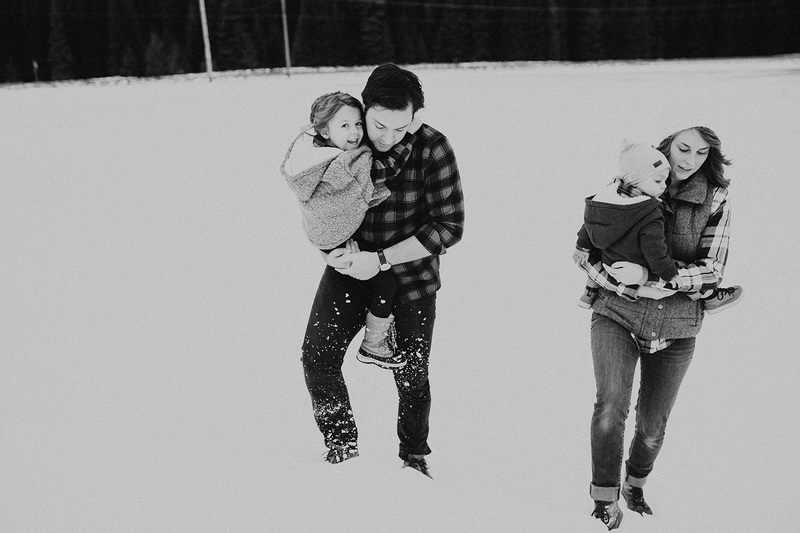 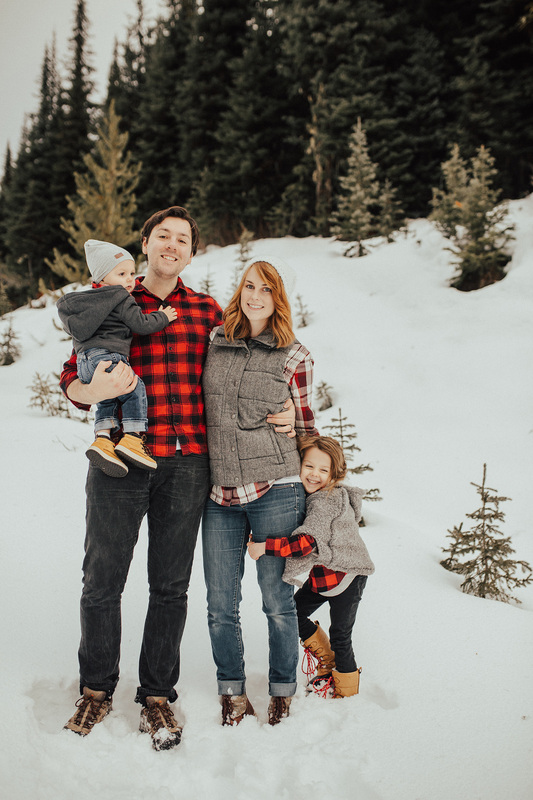 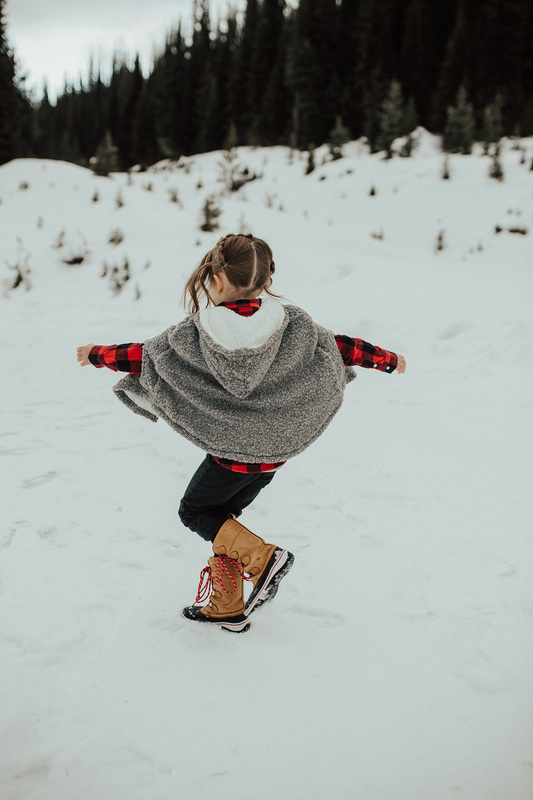 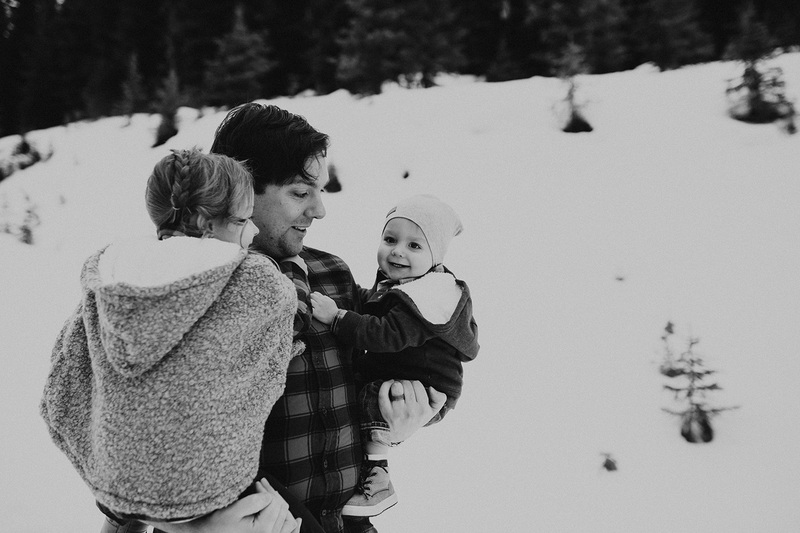 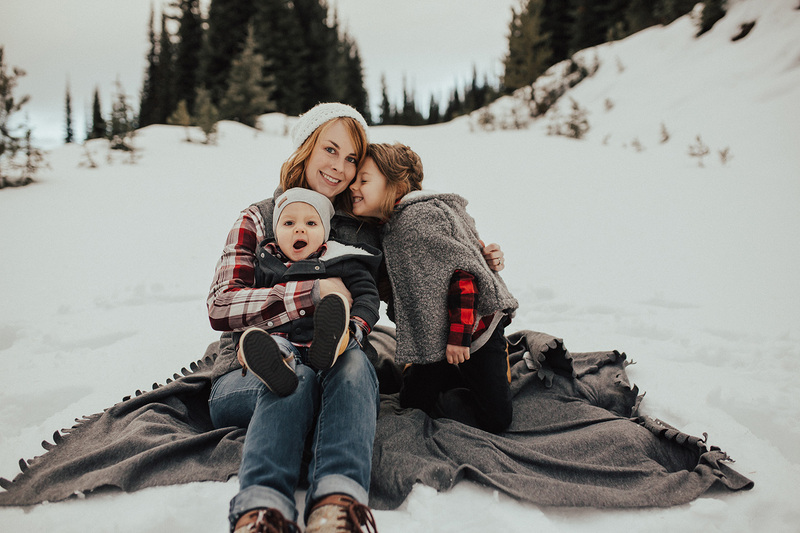 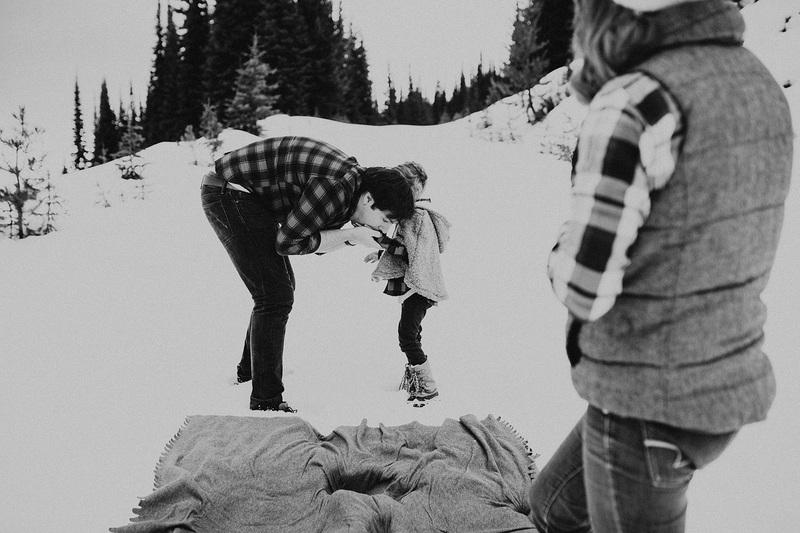 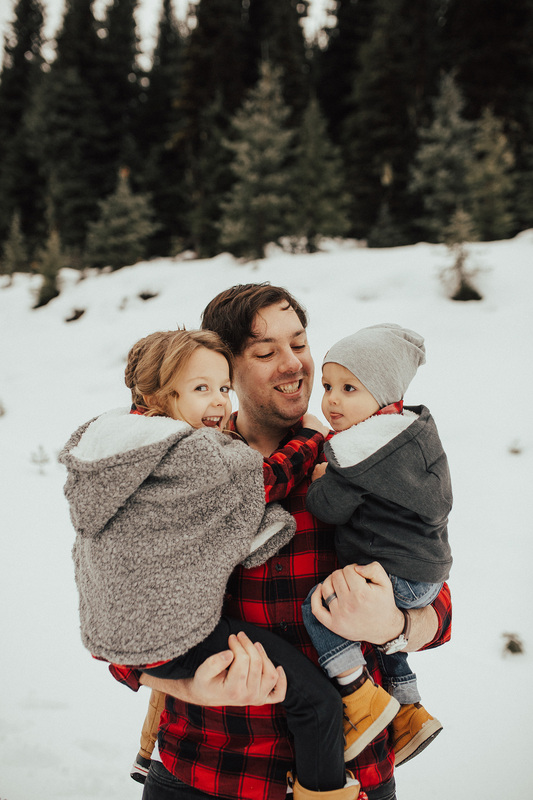 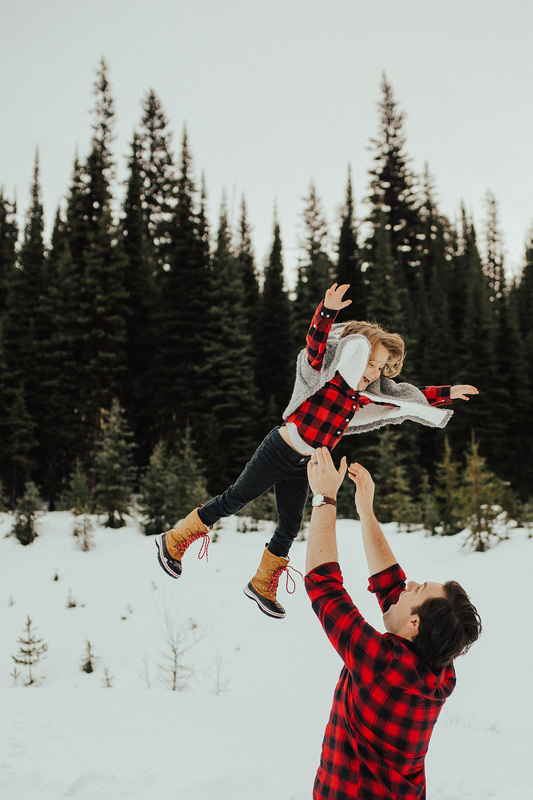 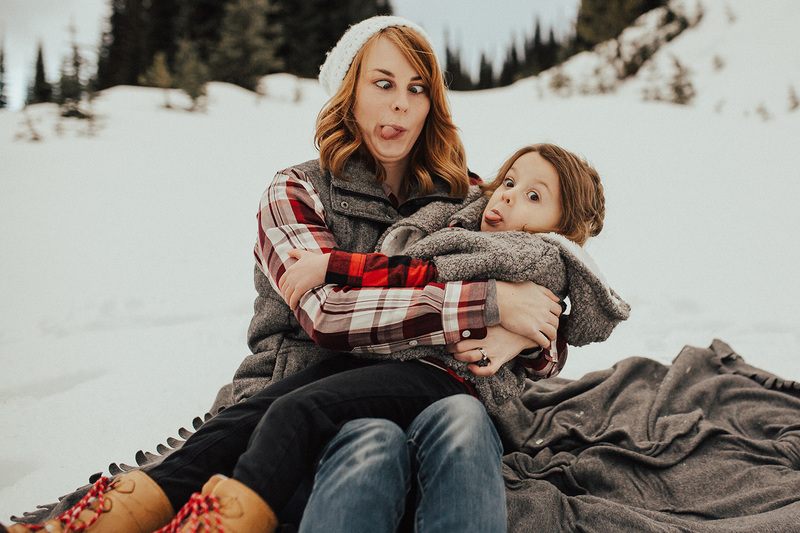 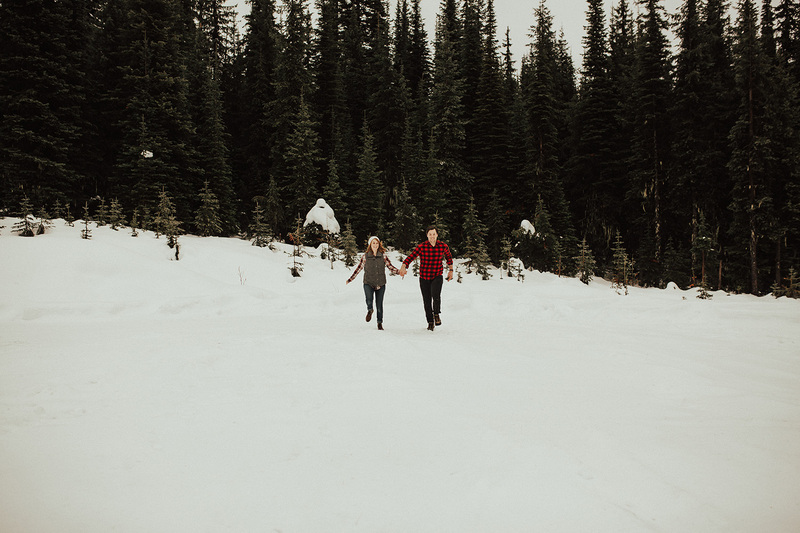 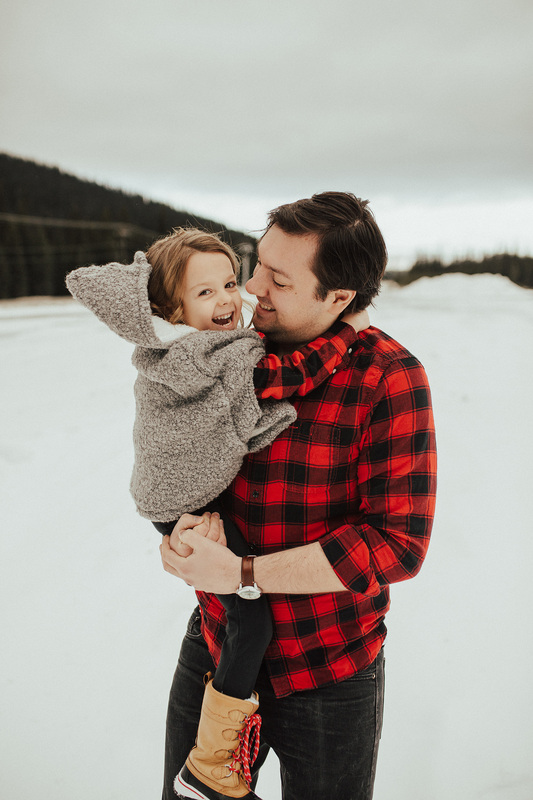 Check out their winter family photos at Big White and leave them some love below.